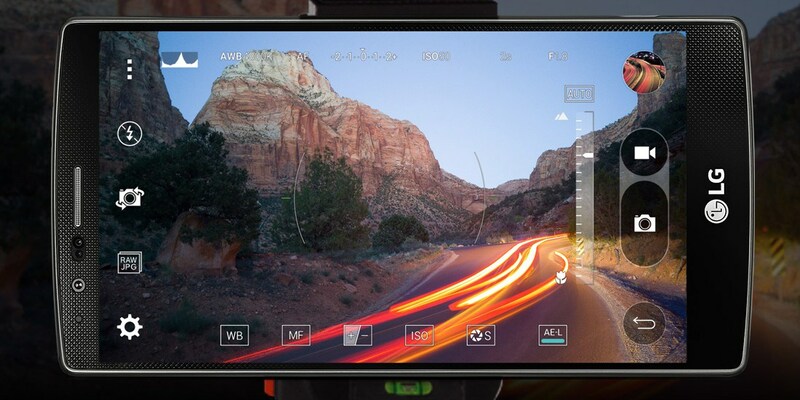 photography poll RAW [Poll] How serious is your photography skills in your phone? [Poll] How serious is your photography skills in your phone? So, I've had a debate with my friends for a while now. Ever since we could start shooting in RAW on our phones my friend (who's a professional) suggested I switch. Which had me thinking... how many others out there CAN shoot RAW, and if they could, do they? Then it led me down to thinking more on how others take photos and what kind of settings do they like to control. So, here's this week's poll... what kind of settings / apps do you use for taking photos on your phone? Maybe I'll do a re-visit of our photo editing after this poll.